Have you ever considered identifying a new water purification method or thought of a more natural and cost-effective way to clean oil spills? 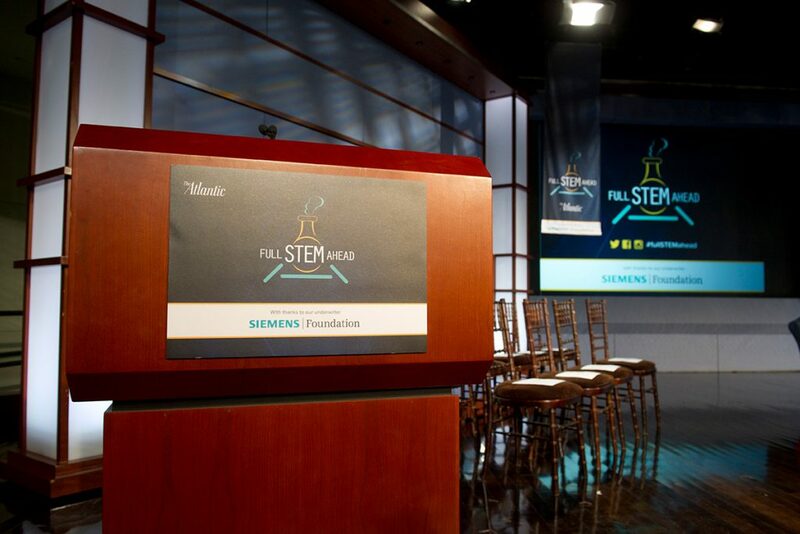 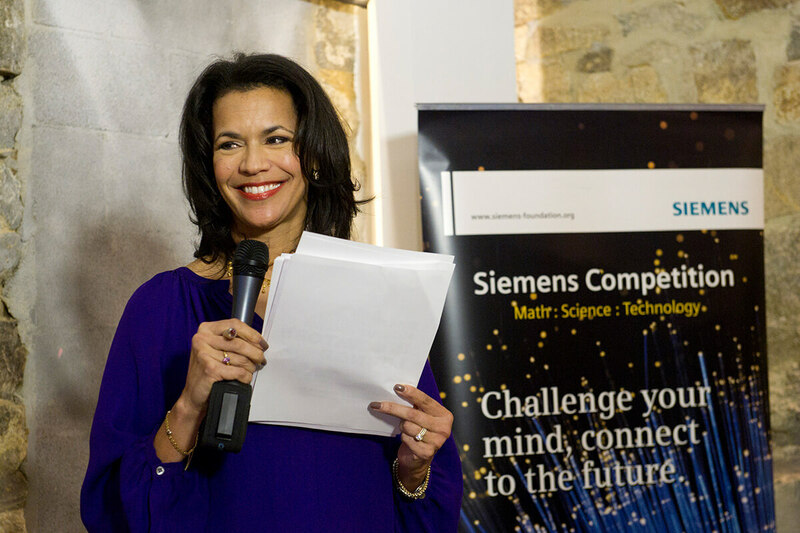 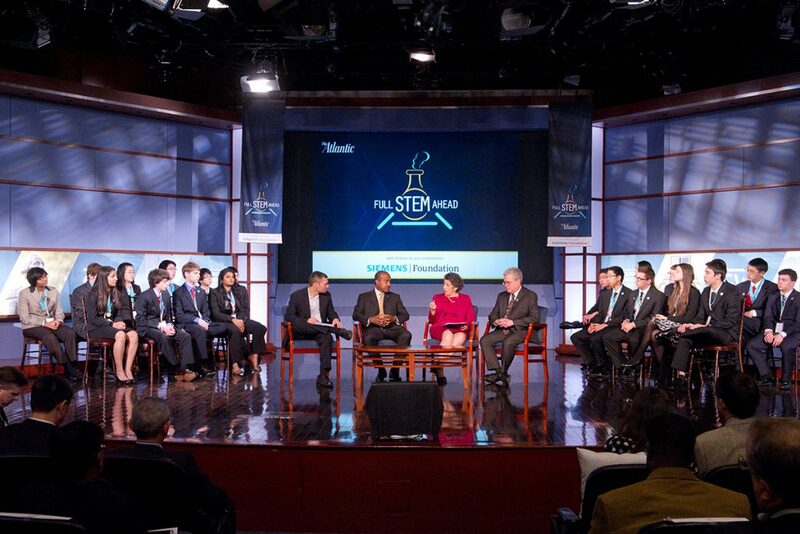 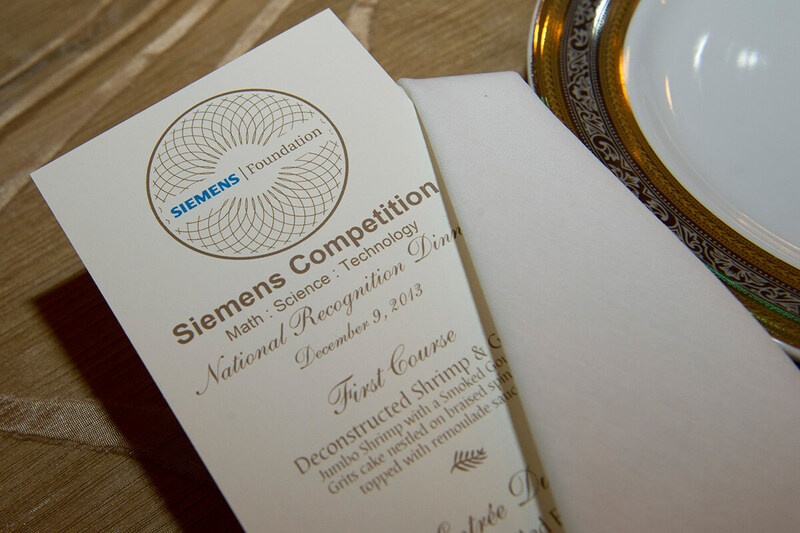 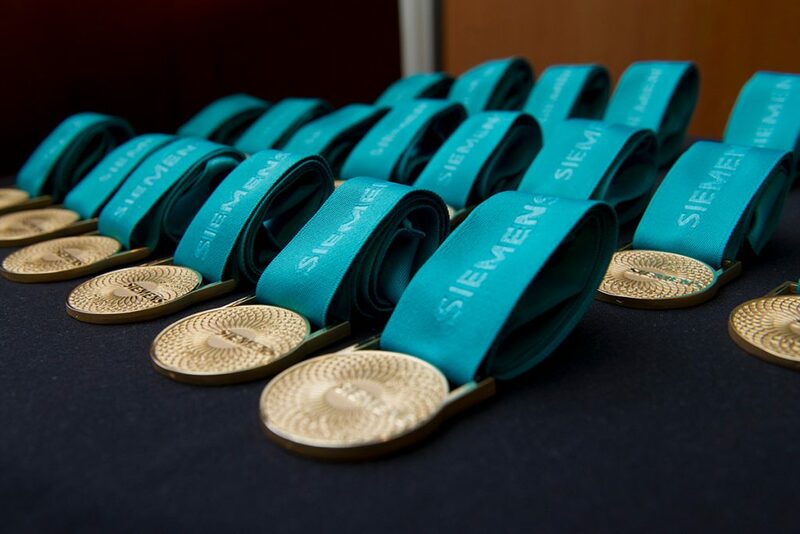 There are bright high school students across the country thinking through such topics to compete in the Siemens Competition in Math, Science & Technology – the nation’s premier research competition, awarding scholarships of $1,000–$100,000. 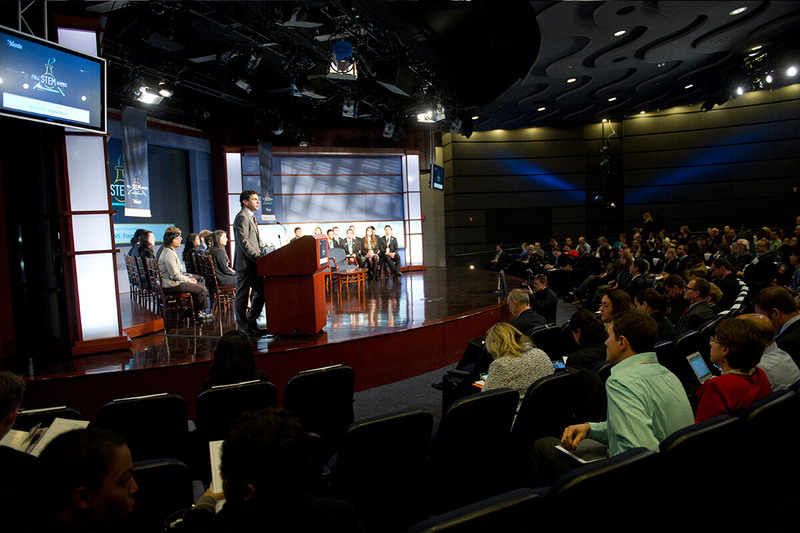 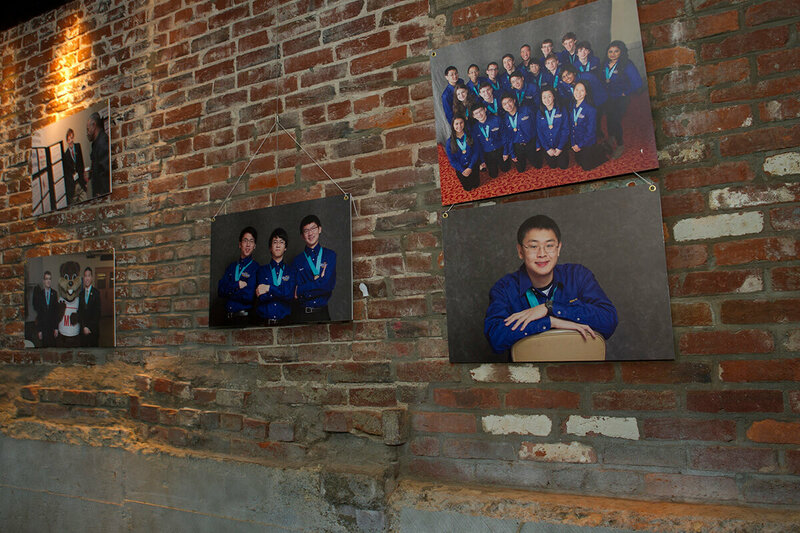 Each year, the competition is designed to foster individual growth and recognition among high school students who are willing to challenge themselves through independent research. 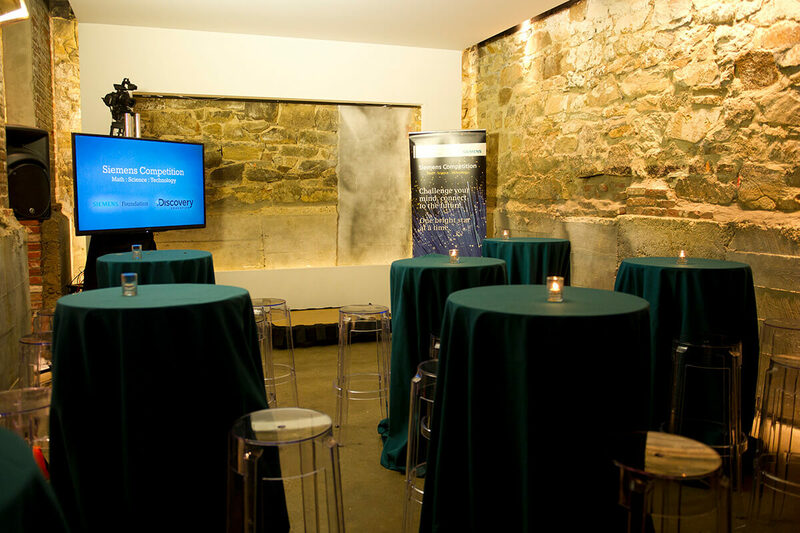 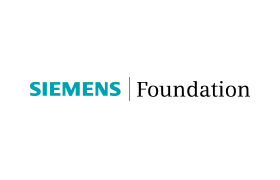 Siemens hired us to manage this five day, multi-venue event, which involves a host of complex requirements, constant movement and use of changing venues. 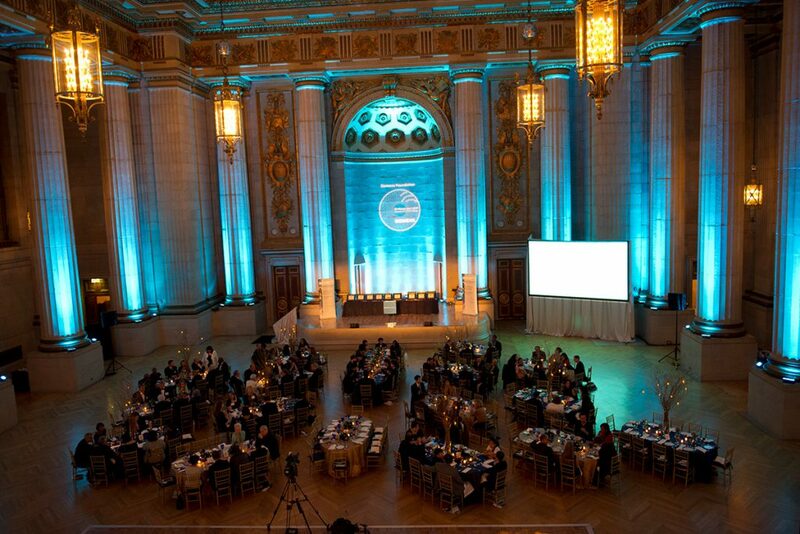 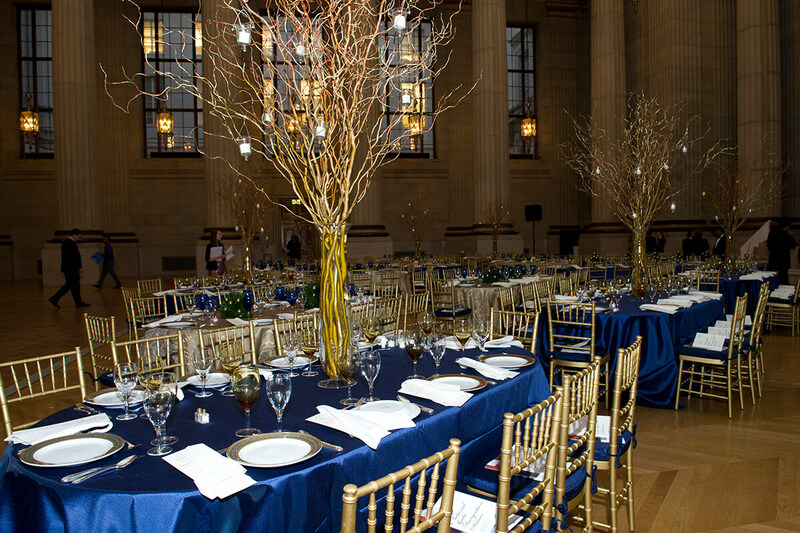 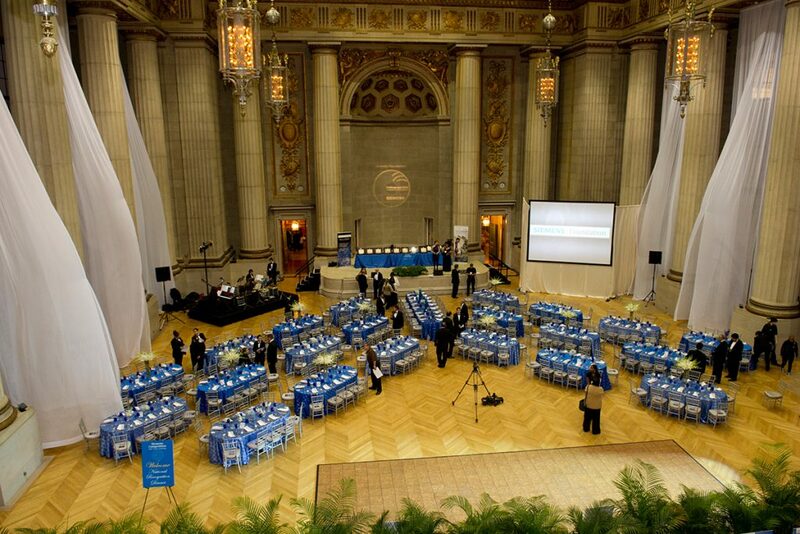 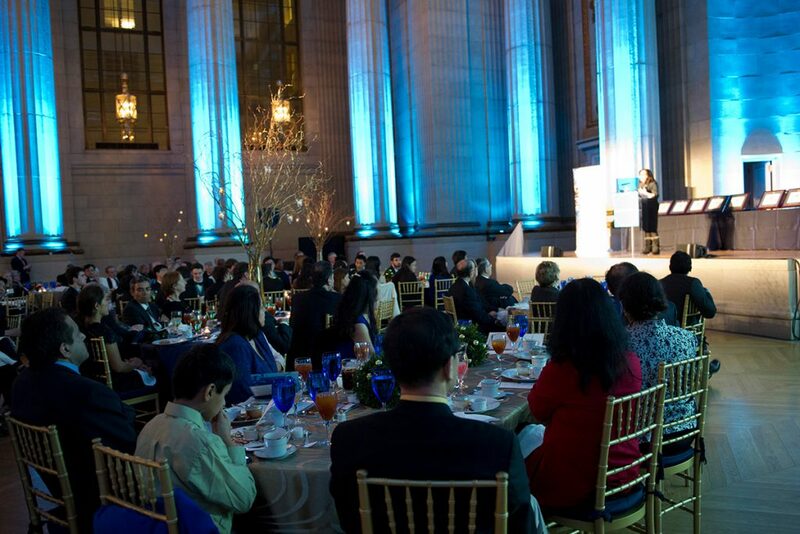 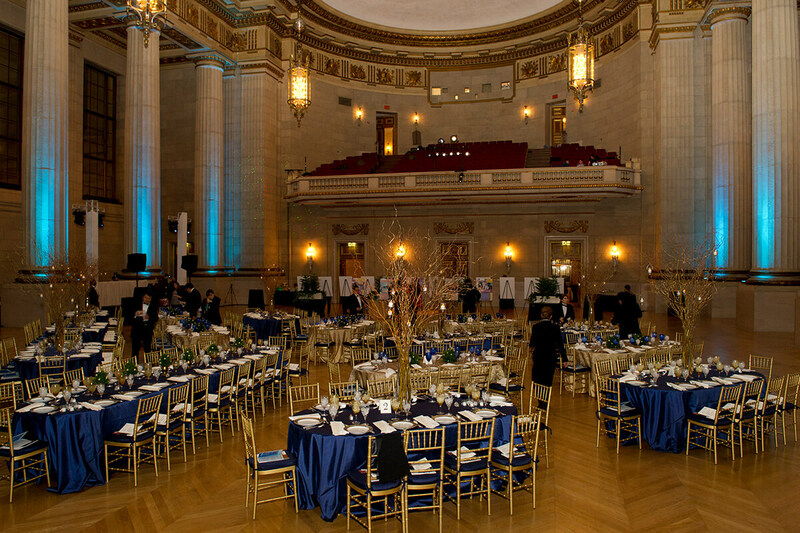 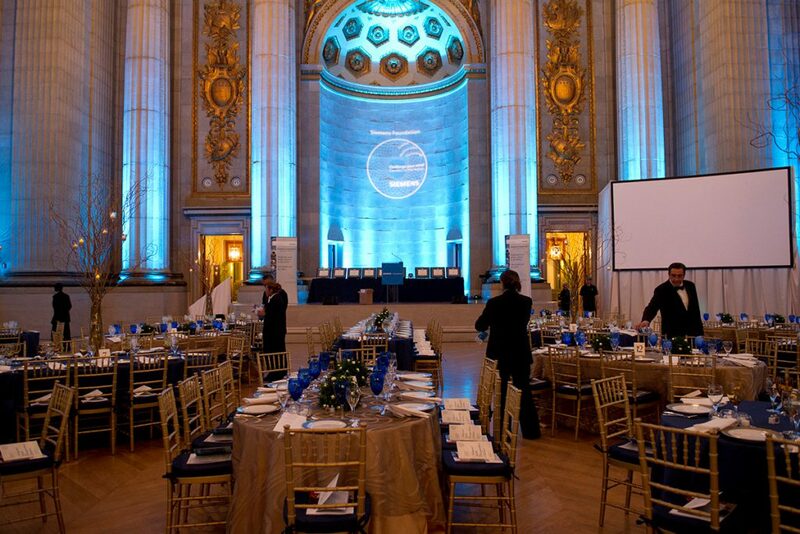 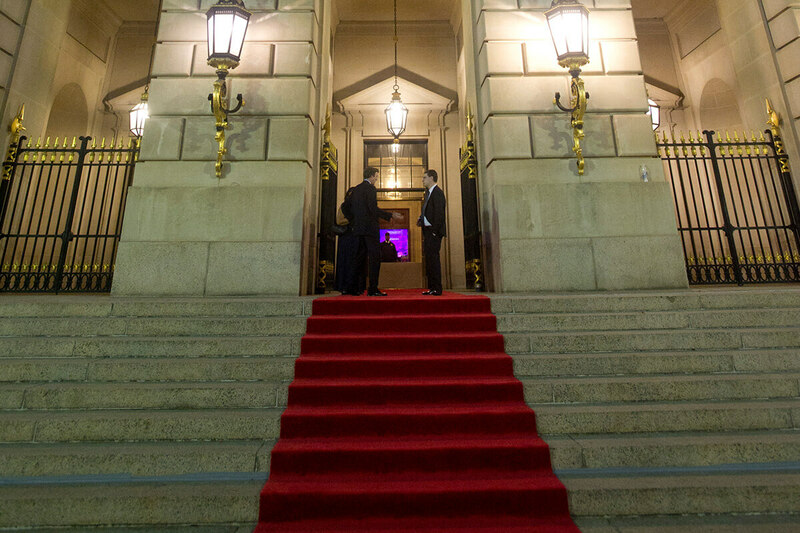 When the National Finals come to Washington, D.C., we provide full coordination and set-up services for more than 200 attendees. 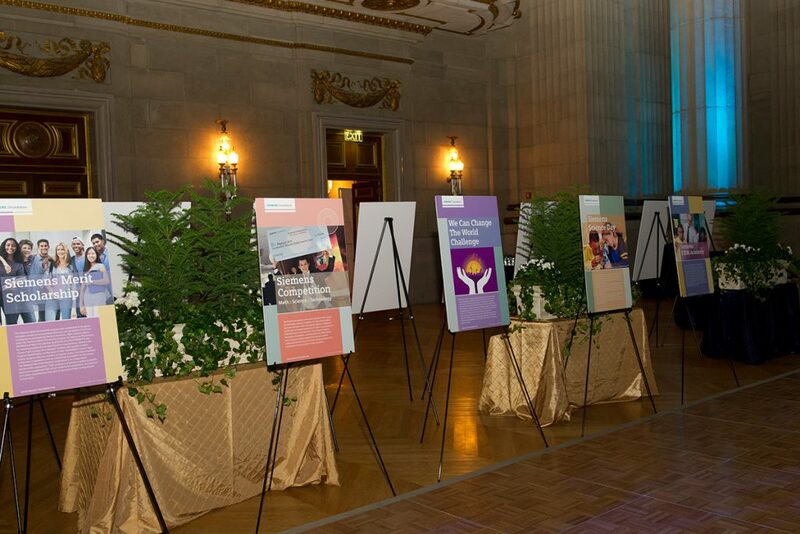 This also includes working with several event partners such as Discovery Education and George Washington University, while managing multiple activities from photo shoots to parent receptions, poster presentations, public project exhibitions, Google cardboard activities, meal events, an Innovation Summit featuring CNN anchor Fredricka Whitfield and the Awards program.